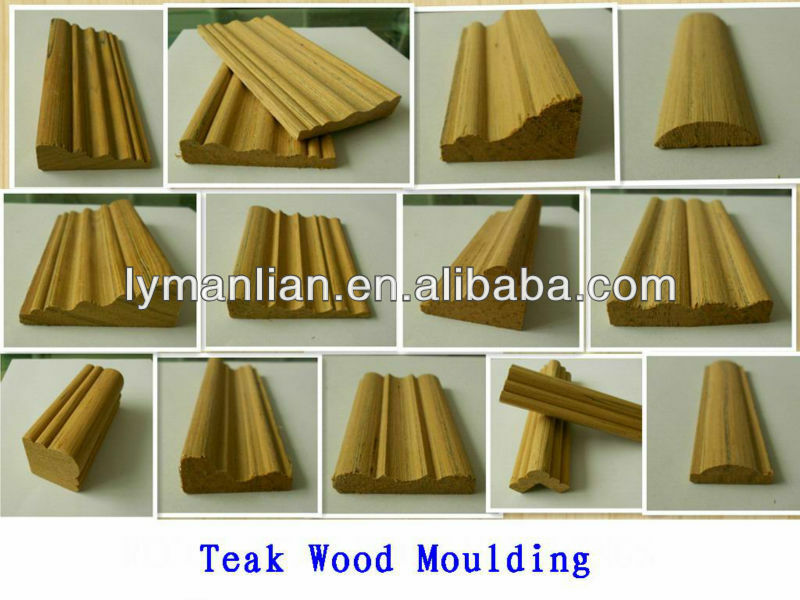 when you entered our homepage and choose the products you need finally, we begin the tour of engineered wood door window frames moulding . 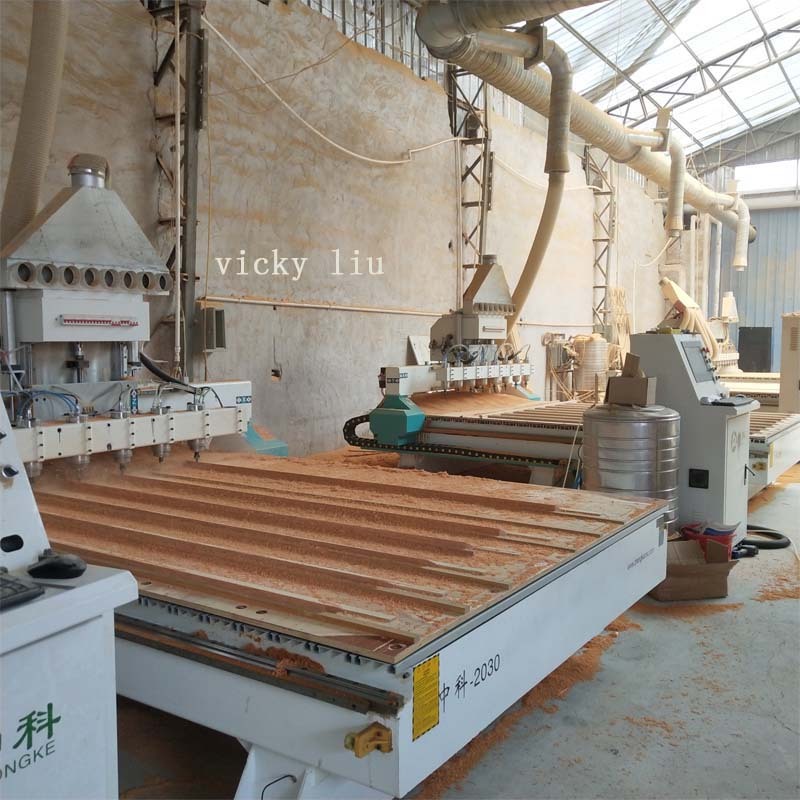 all the employees of linyi zhenhua wood industry promise to try our best to make a satisfactory Journey. 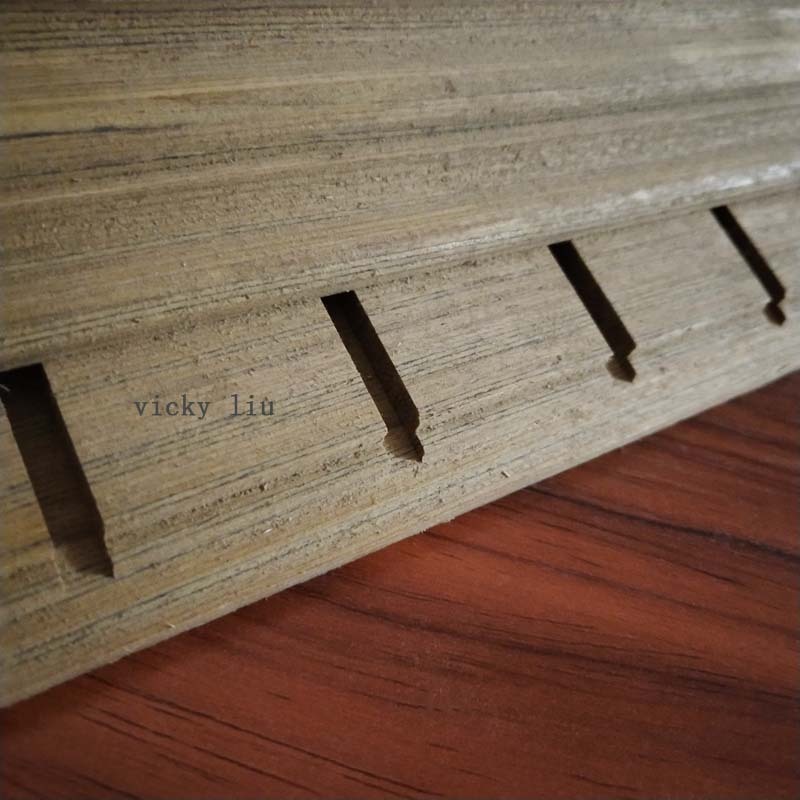 all the raw materials we use are in high quality, our production manager will check its quality with strick standards: no crack,no rot, no holes. 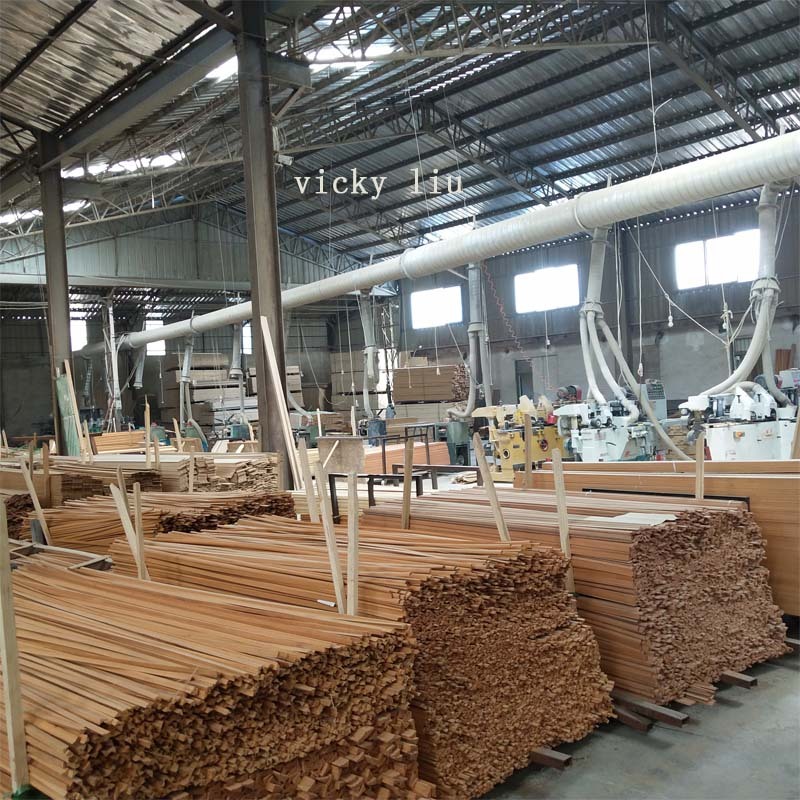 (below are the pictures taken in our factory). 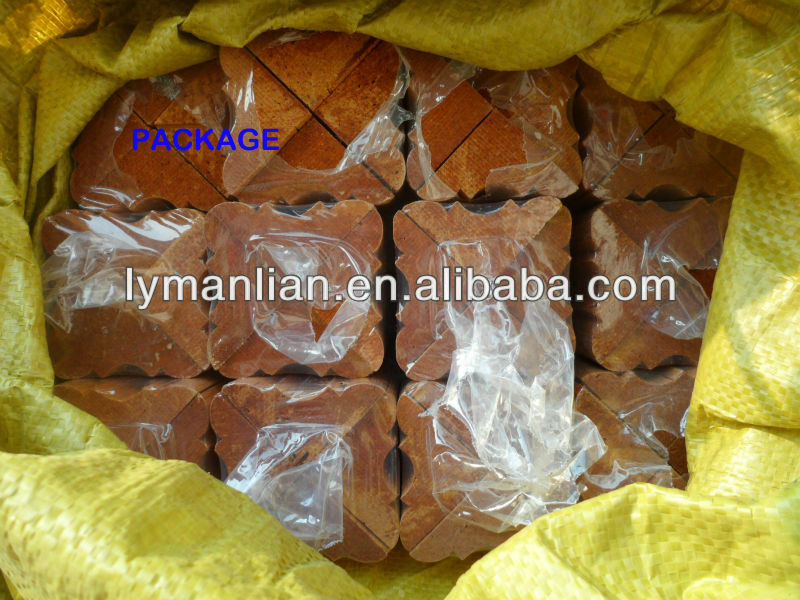 in the past 20 years, we have more than 30 producing lines, can make a 40" container within three days. 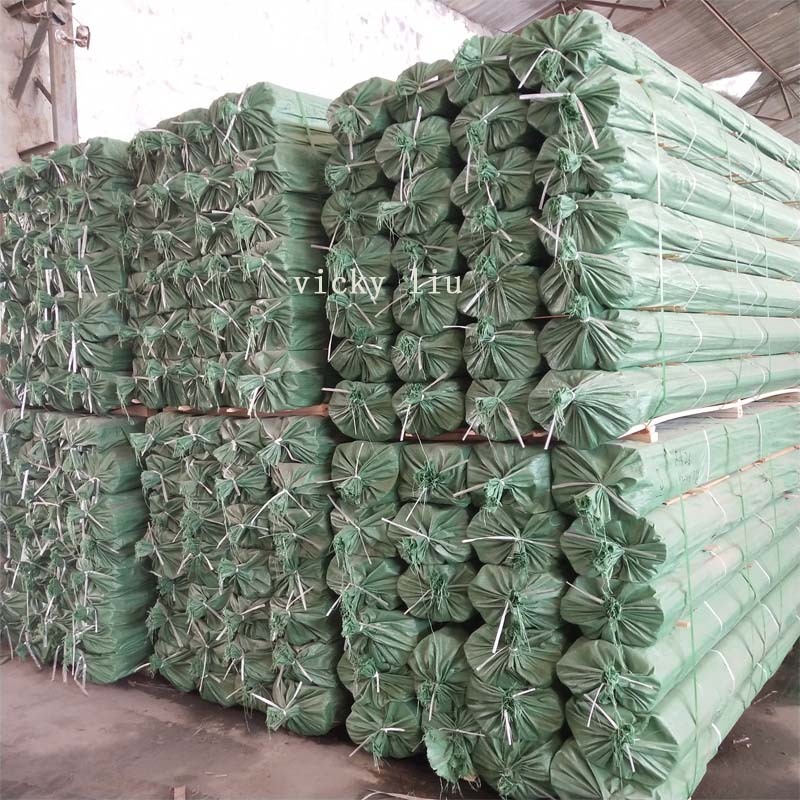 this greatly increase our ability in on-time delivery . 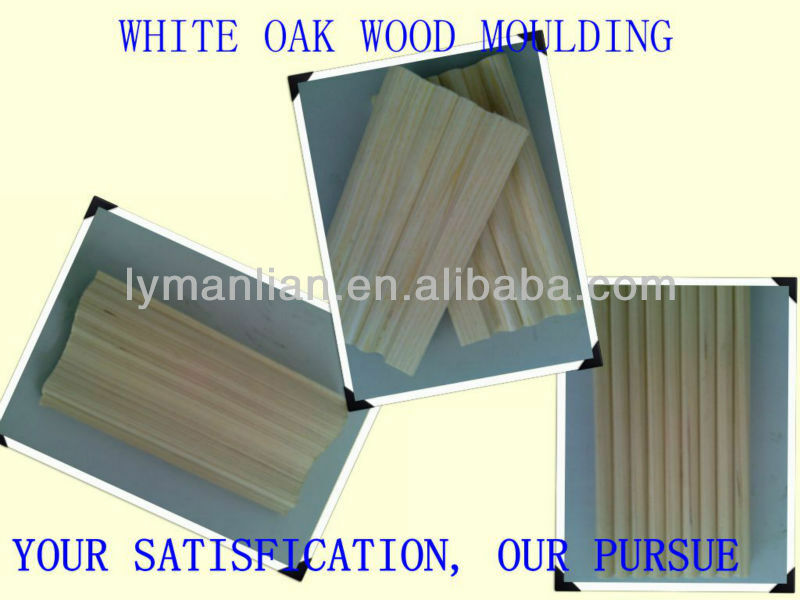 whether you need engineered wood garbage door window frames in urgent or not, we will satisfy you. 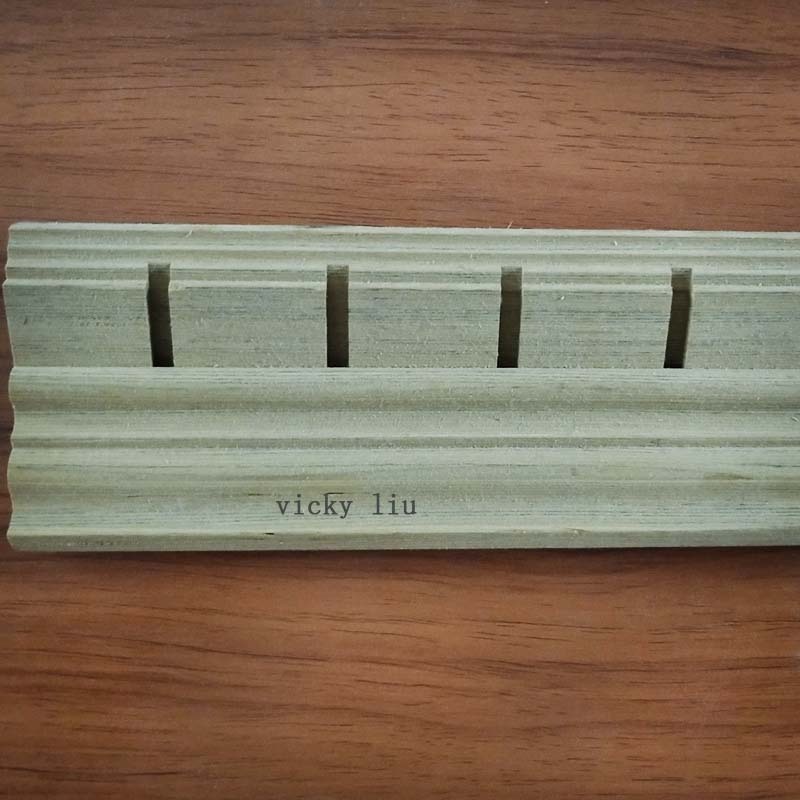 packing costs time and great careness, from setting out to paste the shipping mark, from one piece to all the pieces be packed , we use our heart to make the packing into great order. 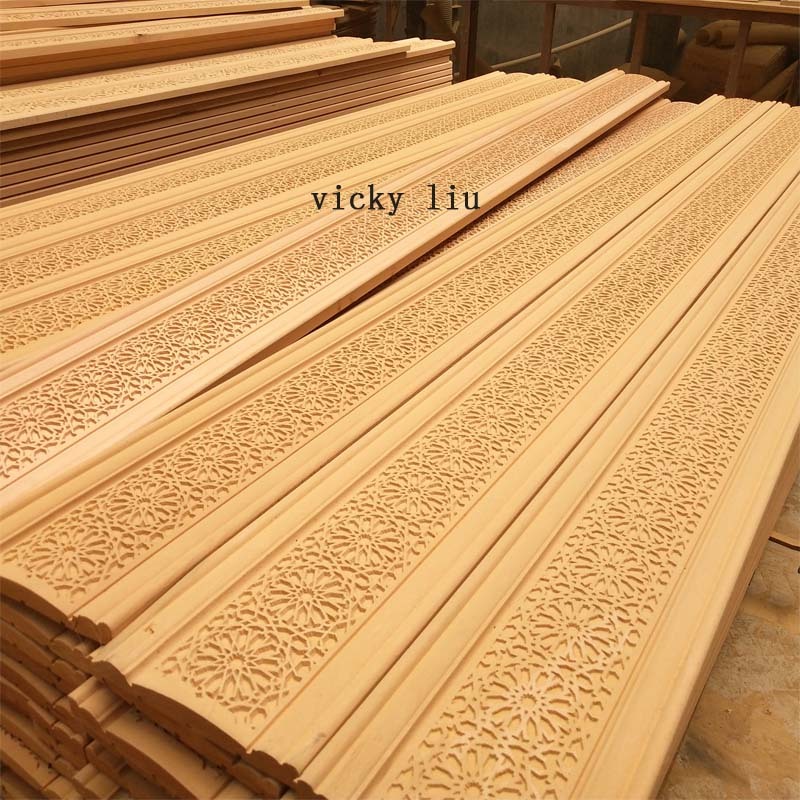 each customer has an area to stock the Wood mouldings before they shipped. many of us may take this as the last step, but we don't . 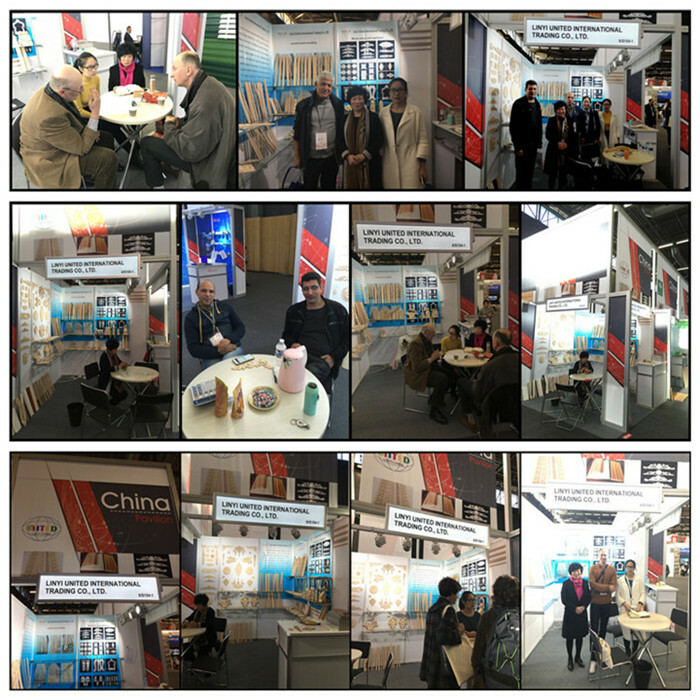 we still use our heart to make the container well-used, after carefully calculating , we try our best to save more space for our customers. 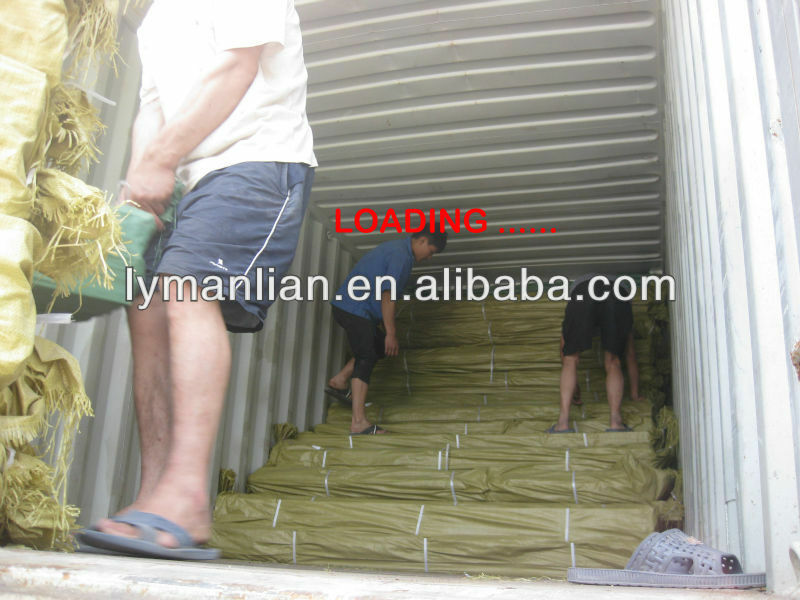 we promise to make full use of the container, to save more money for our customers. we don't aim to do one deal business , we have our after sales service teams to deal with shipping times , custom clearance, and customers' feedbacks. we do now and we always will do. 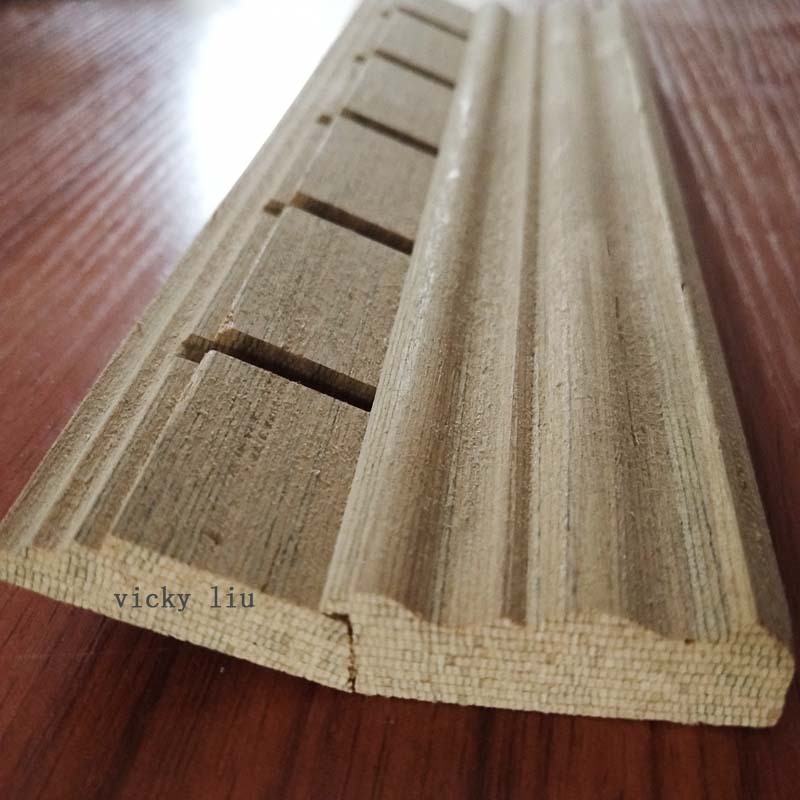 Contact us if you need more details on Engineered Wood Door Window Frames. 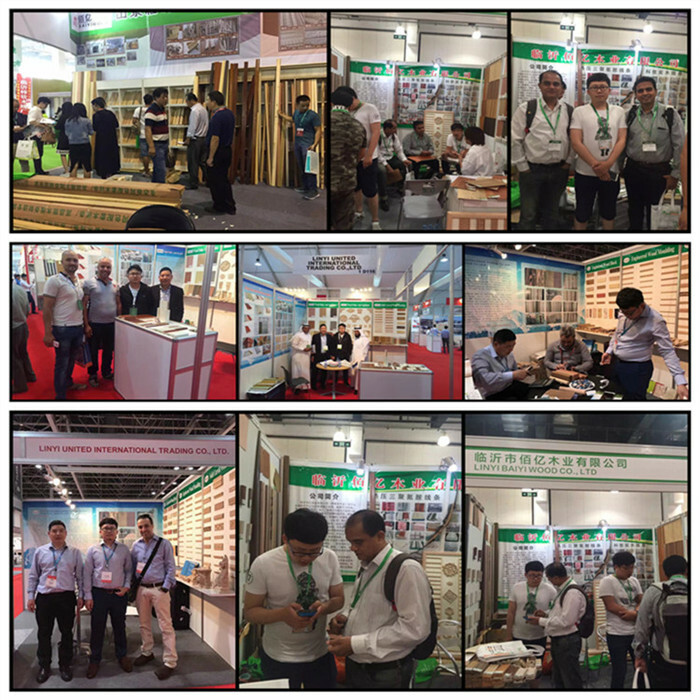 We are ready to answer your questions on packaging, logistics, certification or any other aspects about Door Window Frames、Engineered Wood Moulding. If these products fail to match your need, please contact us and we would like to provide relevant information.